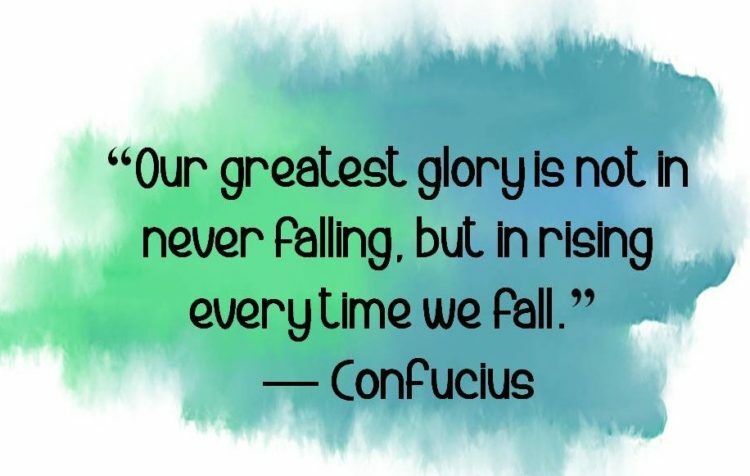 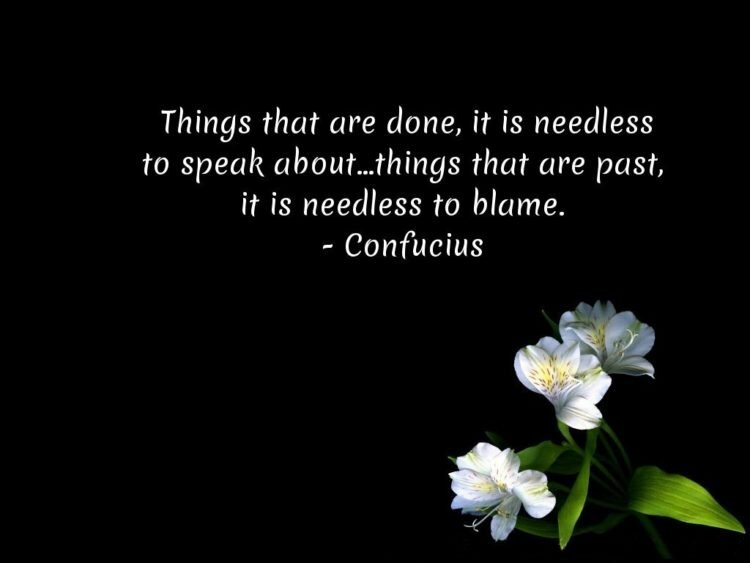 Confucius, also known as Kong Qui or K’ung Fu-Tzu, was a Chinese teacher, philosopher, and politician. 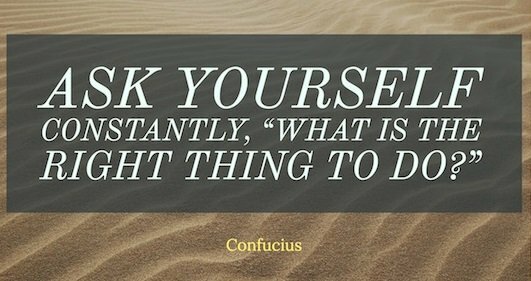 Confucius is best known for his philosophy which focuses on personal morality, ethical governance, justice and social relationships. 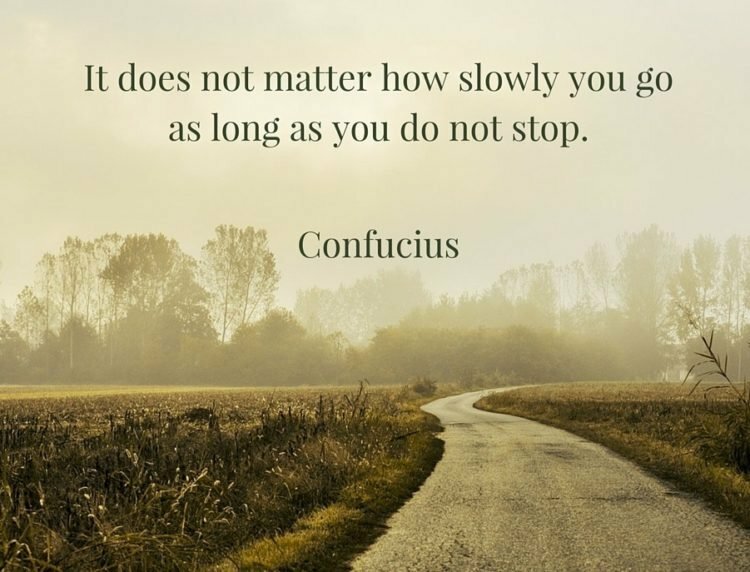 Confucius’ philosophies remained in the archives of ancient Chinese history and he was one of the most important and influential individuals in affecting the lives of humanity. 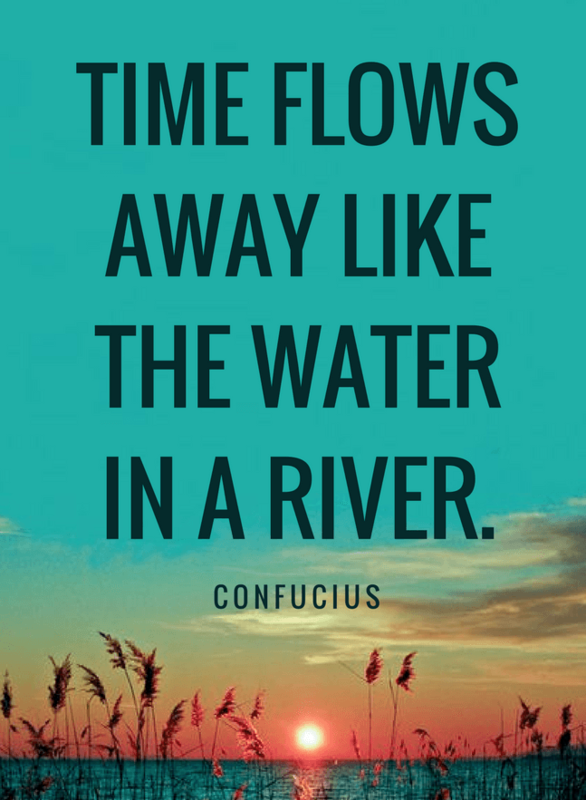 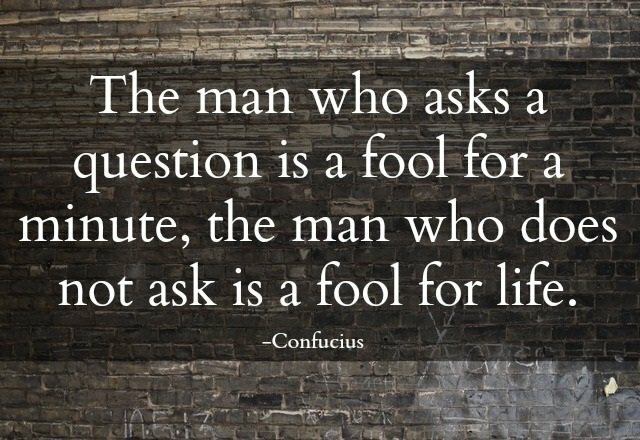 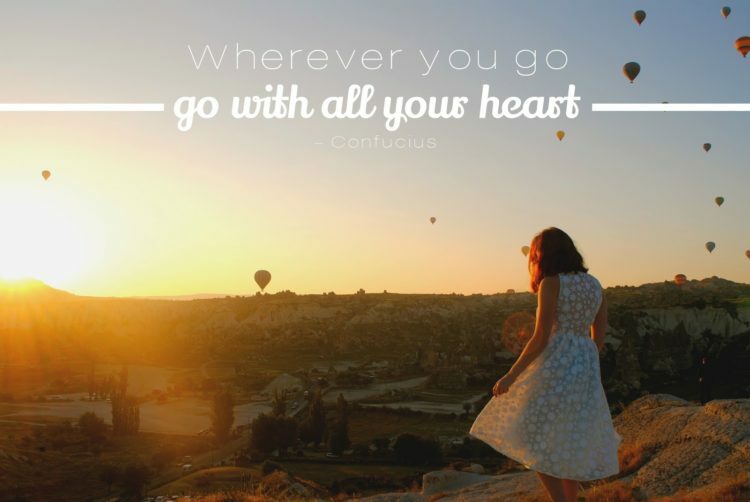 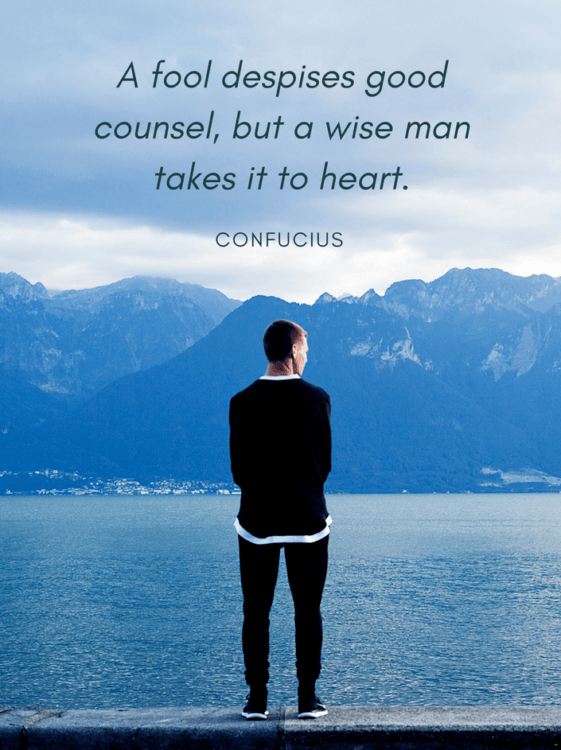 Even though Confucius lived a very long time ago, his lessons and words of wisdom have been passed down among newer generations, and if you haven’t heard of Confucius before, there is still a lot of wisdom to take in. 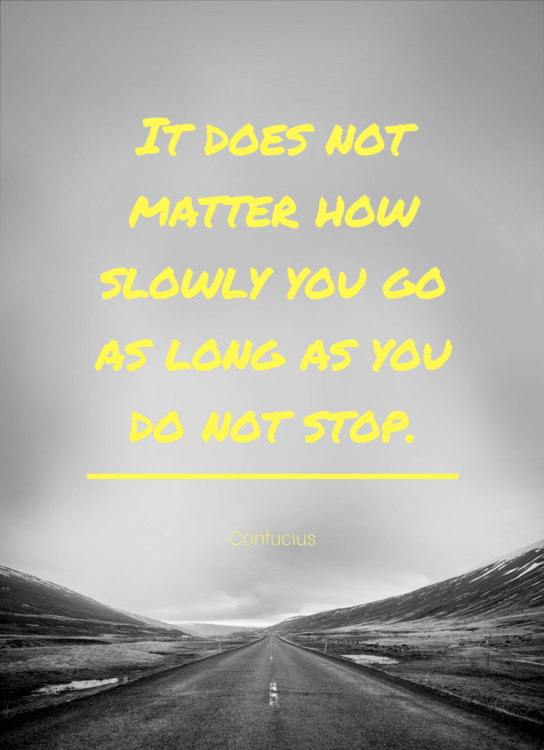 You’ll gain more wisdom from Buddha quotes and Yoda sayings, too. 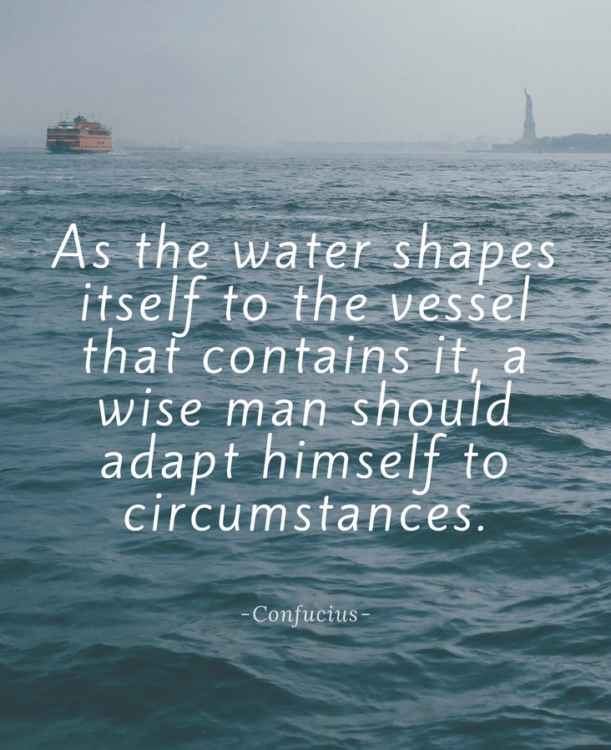 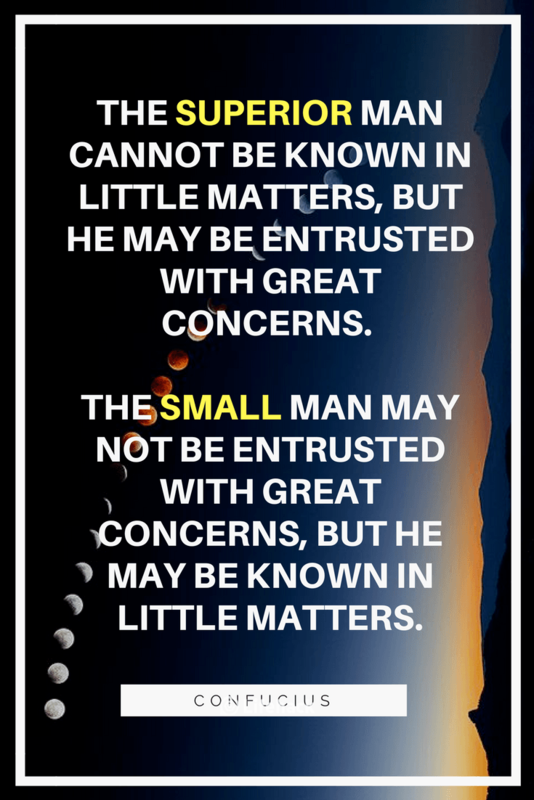 Since I believe that his teachings are deep and meaningful, I hope you enjoyed reading these Confucianism quotes and they will inspire some change in your life. 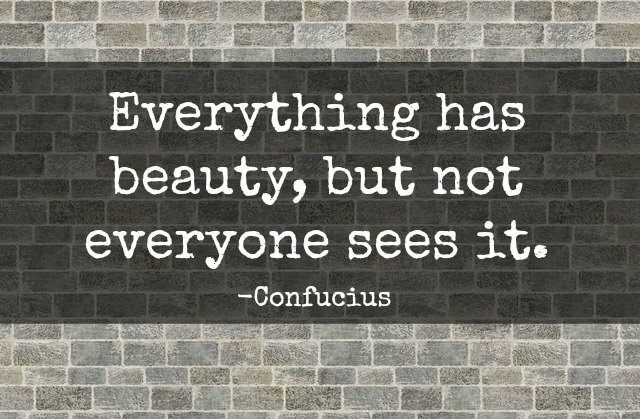 If there’s a specific quote or lesson of Confucius that you like but wasn’t mentioned, then be sure to leave a comment below and let us know what that is! 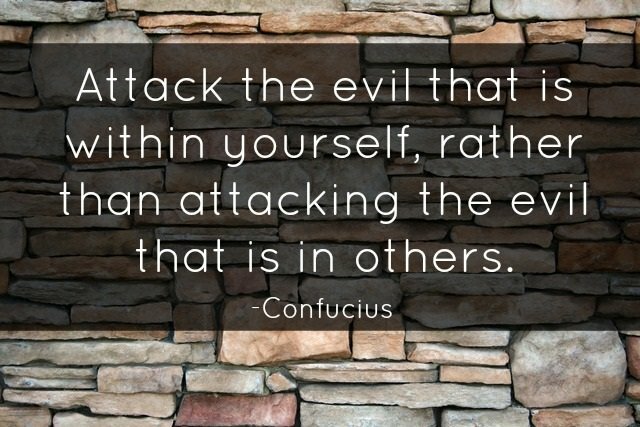 “Attack the evil that is within yourself, rather than attacking the evil that is in others”, that one holds a key to most of problems.